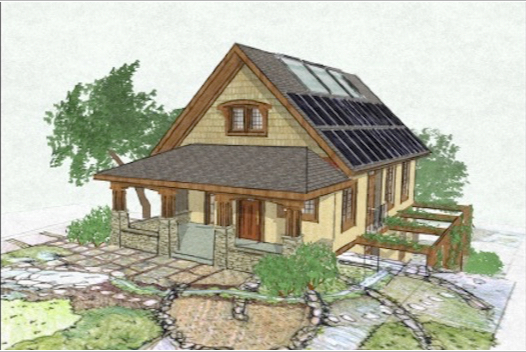 This Passive Solar home is available in a wide range of architectural styles from 500 to 2500 sq. ft. with 8” to 16” walls of Hempcrete. Costs to build vary by country, region, climate and local building codes. Please consult the architect, engineer, building contractor and local building officials to calculate overall costs to build in your area. 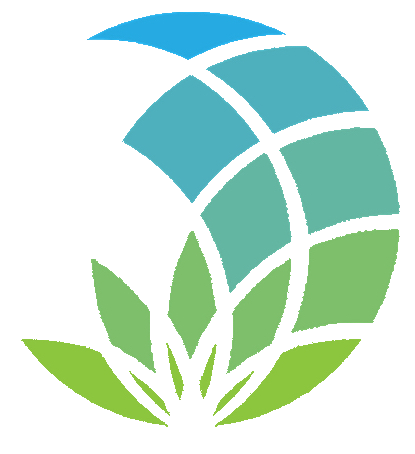 Hemp Technologies accepts no liability for materials purchased from other suppliers.